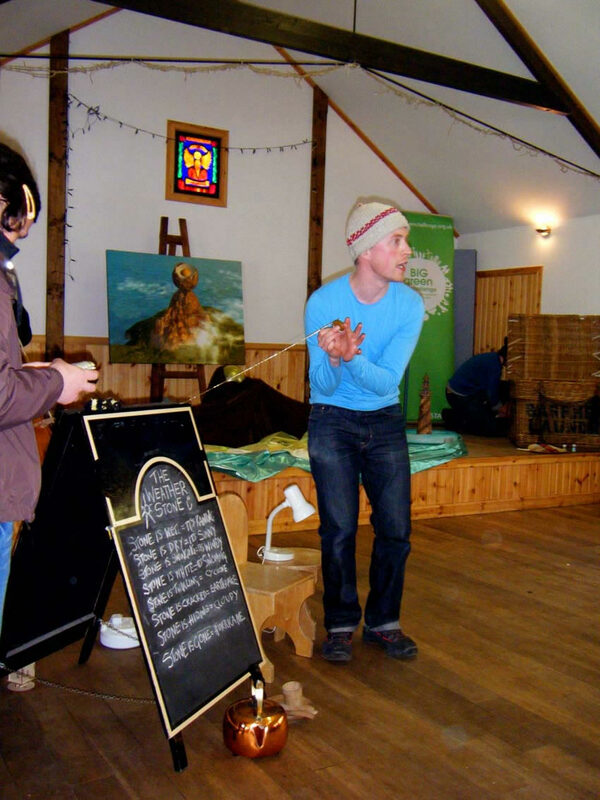 An ecological fable inspired by the true story of Eigg, a beautiful, self- sustainable island off the west coast of Scotland. 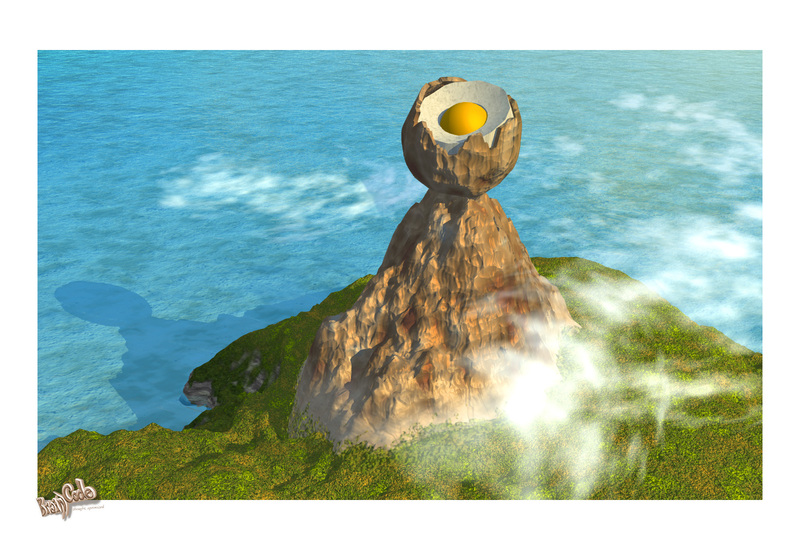 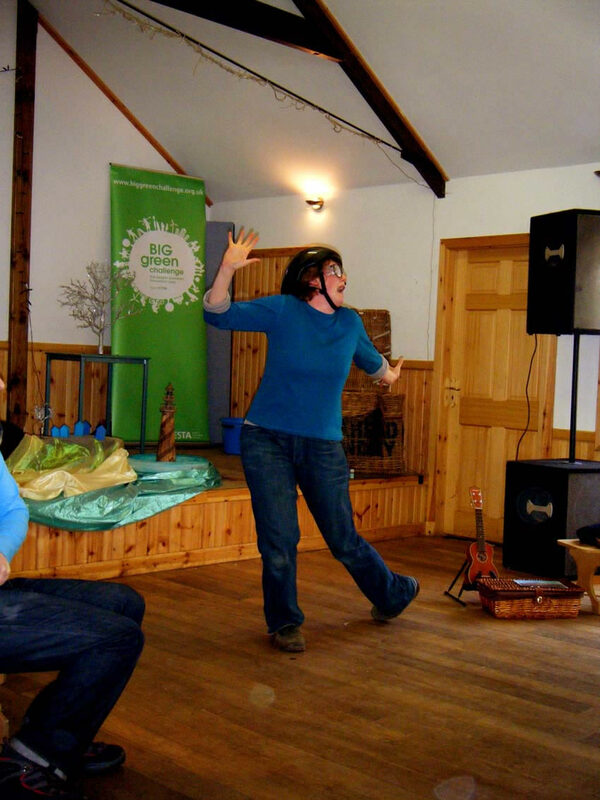 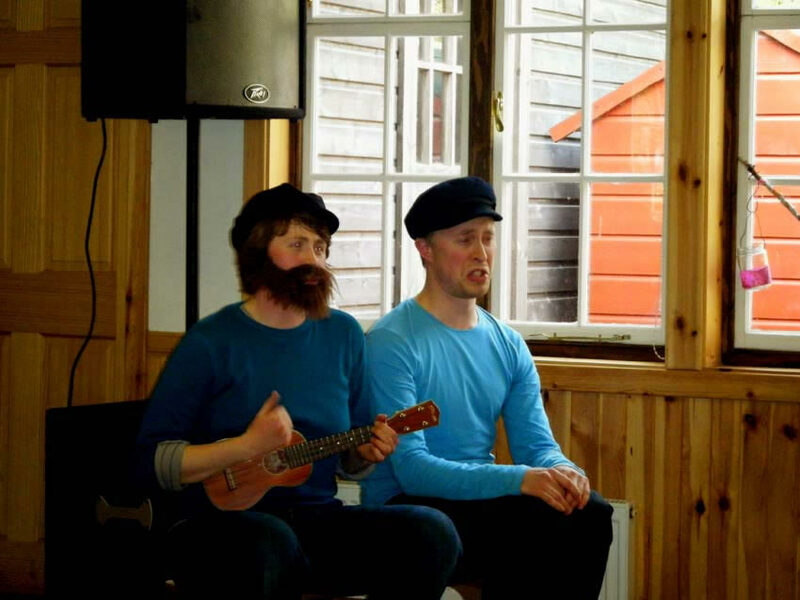 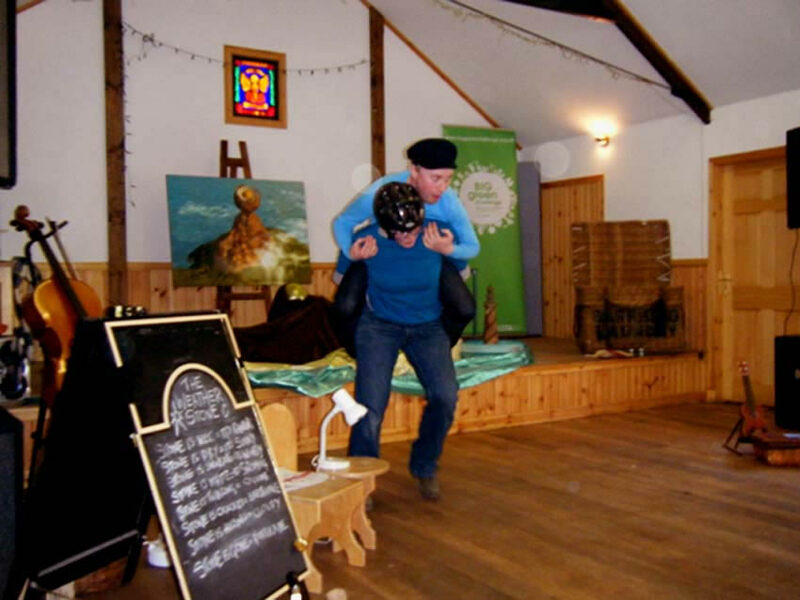 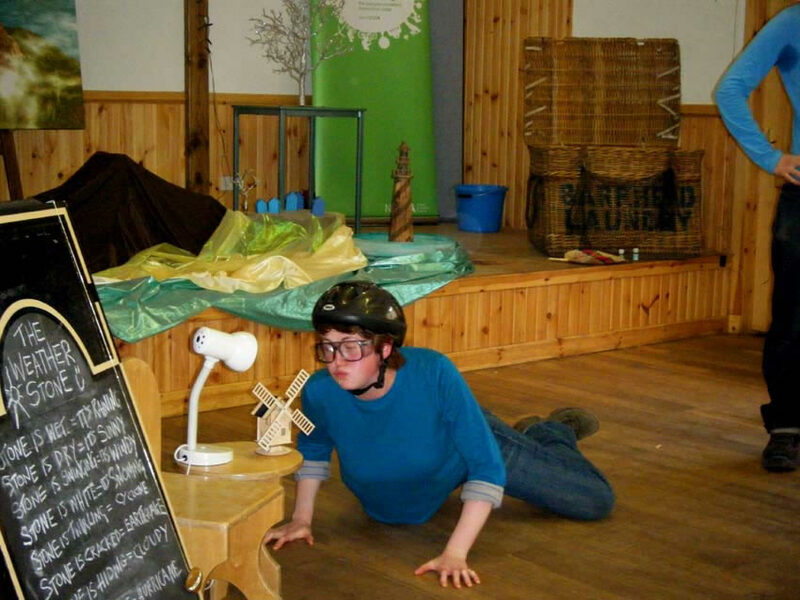 Through interactive storytelling, live music, eco gadgets and humorous characters, Eco Drama brings to life an uplifting story about climate change, positive thinking and the power of community spirit. 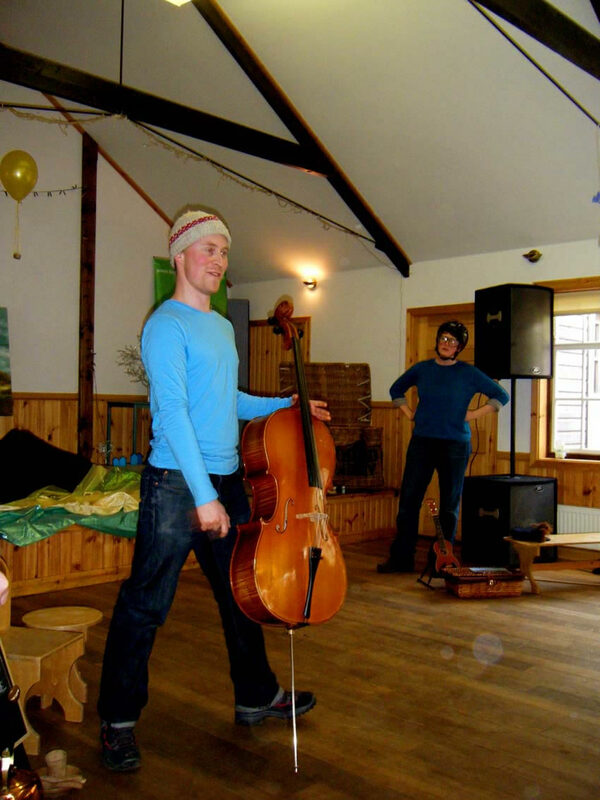 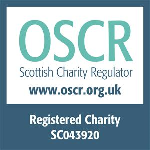 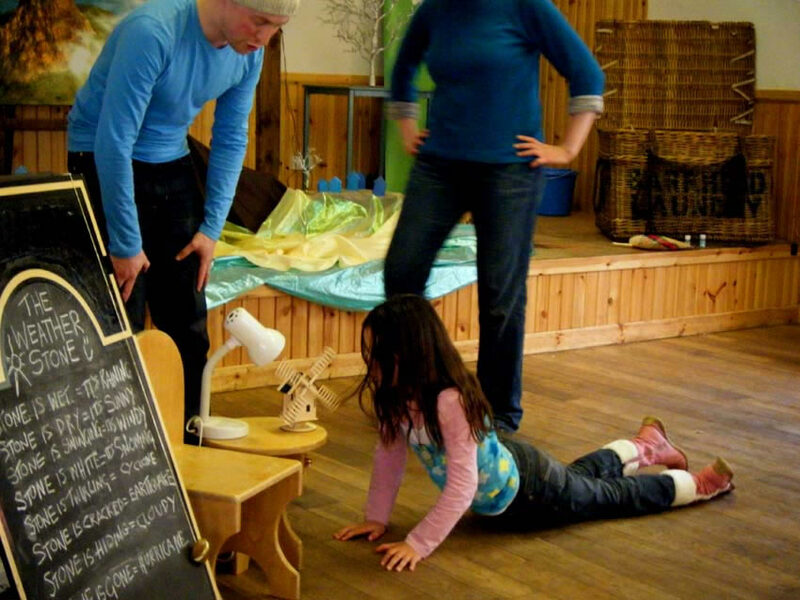 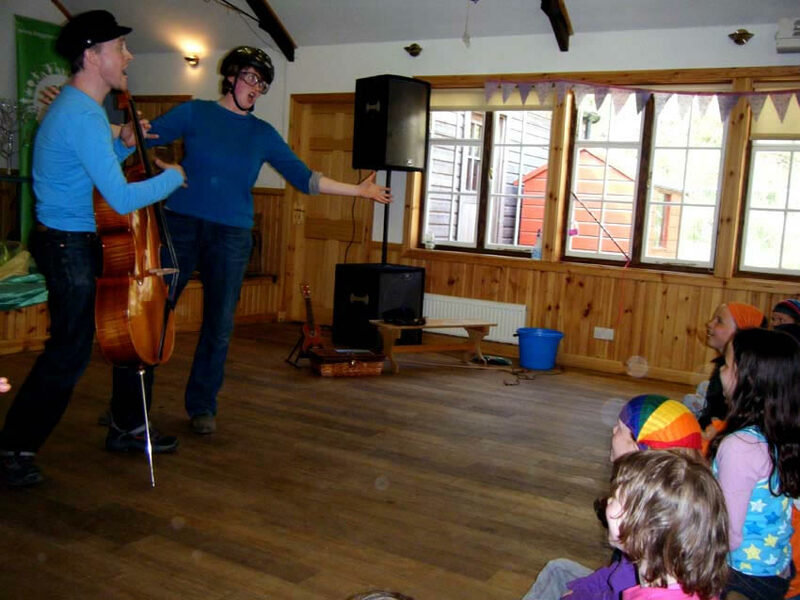 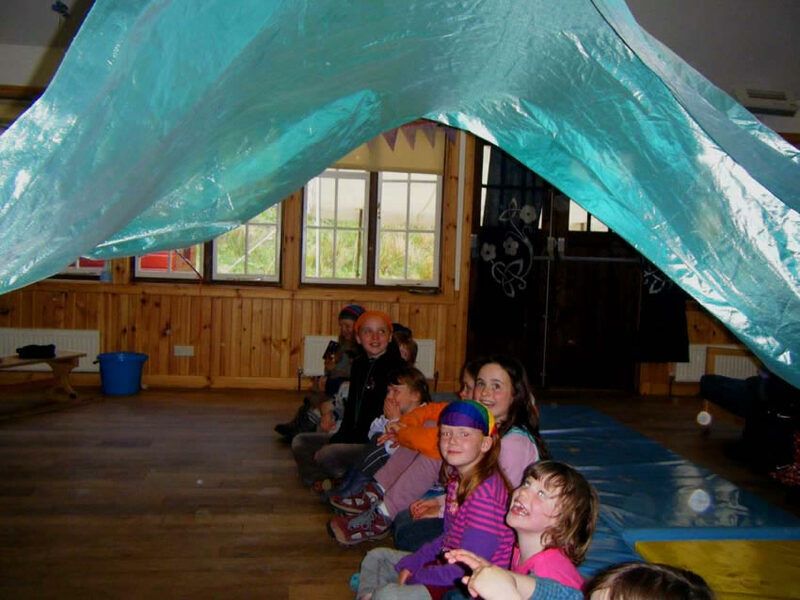 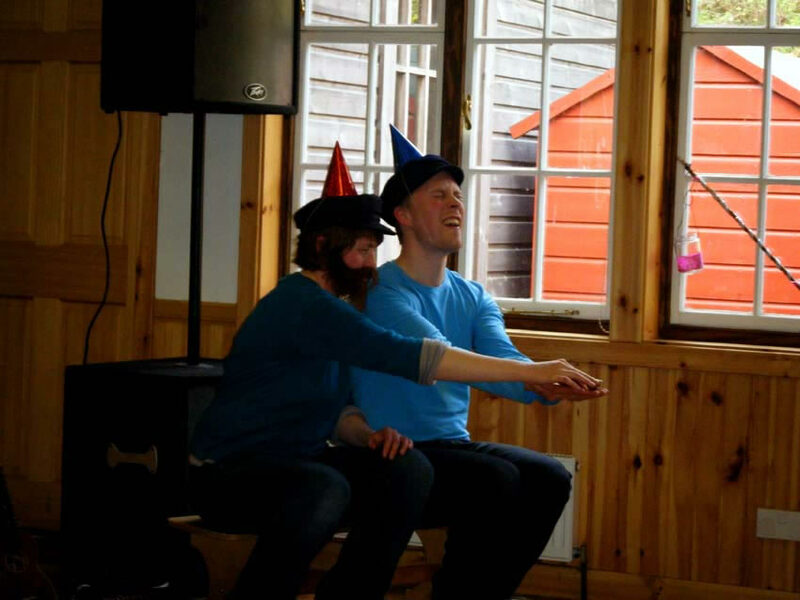 Suitability: P3-7 in schools and ages 6+, families and the wider community at festivals and community venues.